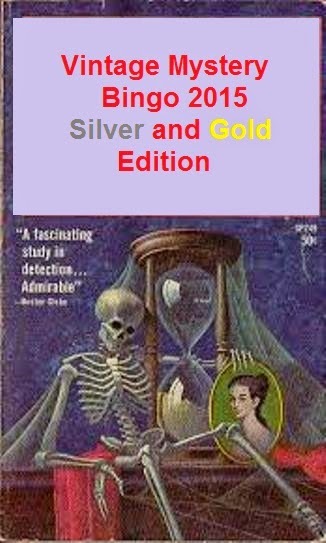 I'll be going for the gold edition which is mystery books published before 1960. Welcome back, Becky! 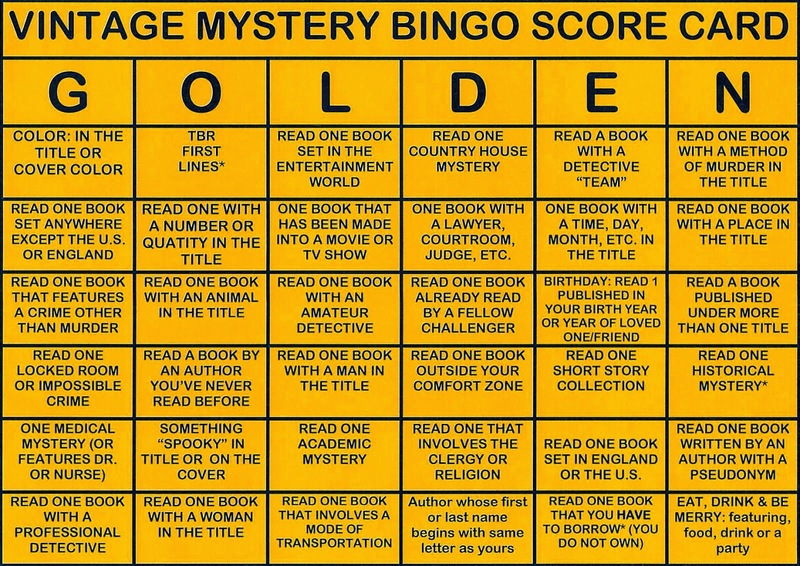 So glad you'll be joining in for another round of Bingo.